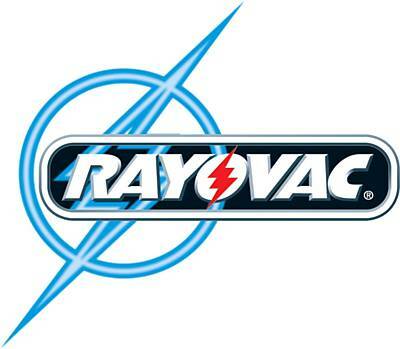 'Like' Rayovac on Facebook and then enter their giveaway to win a free coupon! I just got one for $3 off any Rayovacs, so this is really worth it. Hurry it's only for the first 10,000!